During July, we celebrate Independence Day, also known as the Fourth of July. Probably best known for fireworks and cookouts, it is the day we commemorate the signing of the Declaration of Independence. By declaring their independence from Great Britain, our founding fathers set a course which resulted in the establishment of our great nation. In my opinion, the line in the Declaration of Independence which states, “We hold these truths to be self evident, that all men are created equal, that they are endowed by their Creator with certain unalienable Rights, that among these are Life, Liberty, and the pursuit of Happiness..” sums up the very essence of what it means to be an American. I believe we all need to cherish and protect our precious liberties and resist all attempts to diminish them. In many ways the government oppression and regulation is far greater today than it was when those famous words were penned some two hundred and forty years ago. With full appreciation and deference to the Independence referenced above, I would like to draw attention to a different type of independence. 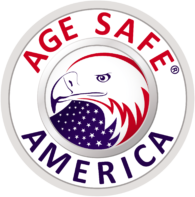 In many ways, just as the importance as the Fourth of July independence, the kind of independence I would like to discuss is the ability to live safely and comfortably in the home of our choice throughout the course of our lives. This ability to take care of ourselves is at the very heart and soul of who we are as Americans. We hear terms like “rugged individualism” and “he pulled himself up by his bootstraps” to describe people who through grit, determination, and hard work carve out the American dream for themselves and their families. But then a funny thing happens to people on their way to old age. Many people, when faced with declining health and mobility, refuse to acknowledge that they are struggling. Rather than plan for a better later life and proactively put things in place to enhance their independence, they stick their heads in the sand and do nothing. Fall prevention is a perfect example of this. 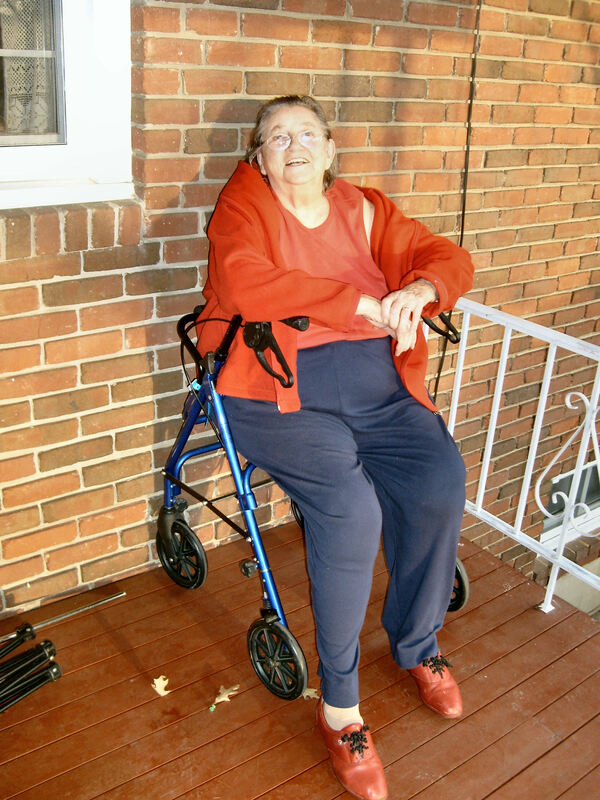 By proactively adding safety features such as grab bars to their homes, people of all ages and abilities can often prevent a fall and the debilitating injuries that often accompany a fall. The thought is that if you don’t admit that your balance and strength aren’t what they used to be, you are being independent because, by golly, you are not asking anyone for help. This is exactly the opposite of the reality. The reality is, if you are proactive and take steps to create a home that is safe and accessible, you will greatly increase the probability to live life on your own terms, safely and independently. If you are ready to join the growing ranks of seniors who want maintain their independence as long as possible, read on. The fact is, you don’t have to take the ravages of old age lying down. There is something you can do about it. There are programs available that will help you work on your strength and balance. 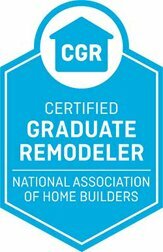 Perhaps the most important thing you can do is make sure your home environment is safe and accessible. 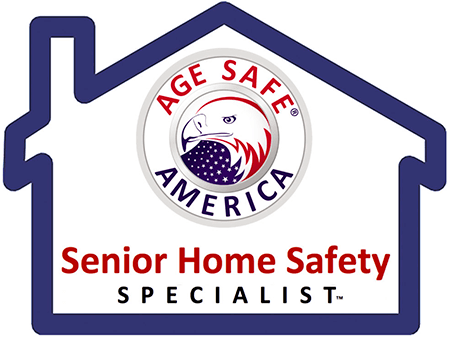 If you would like to learn more about our Comprehensive Home Safety and Accessibility Assessment, please give us a call at 540-384-2064. We can help you on the path that is safe, accessible, and promotes independence. During July, if you mention Housing Matters we will give you $50 off the cost of this valuable assessment. Now go enjoy those fireworks! Previous PostPrevious Are you a Frazzled Caregiver? Next PostNext At What Cost?